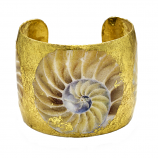 Locals, visitors, and collectors of fine jewelry world-wide come to The Cedar Chest for our extensive collection of unique ocean themed pieces from top brands as well as our own in-house designer. 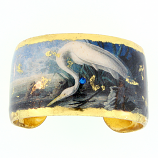 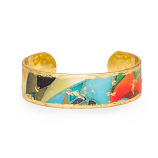 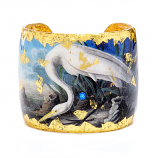 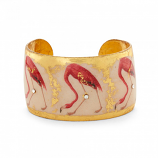 Our selection of fashion gold bracelets leaves no expectation unfulfilled with gorgeous cuffs featuring coastal animals like the egret, coral, and jellyfish. 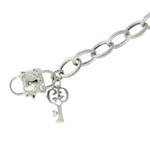 Traditional charm style bracelets showcase beach favorites like shells, sand dollars, and turtles as well. 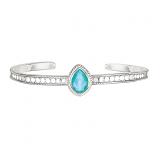 Shop us online or in-store to find the perfect addition to someone special’s collection – or your own. 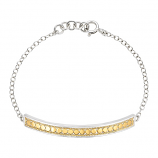 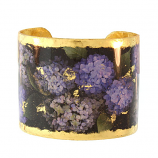 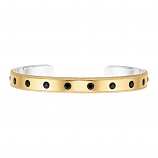 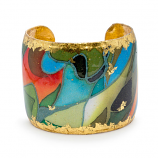 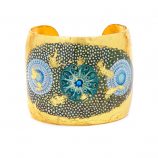 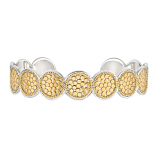 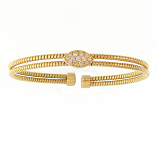 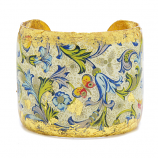 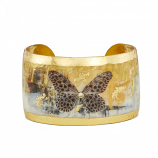 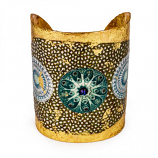 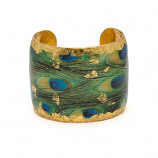 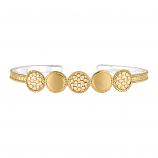 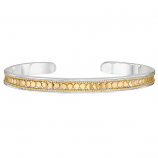 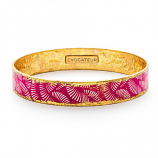 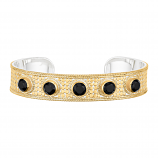 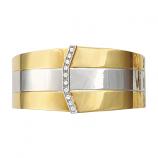 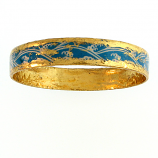 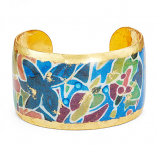 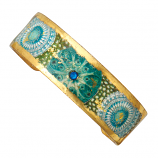 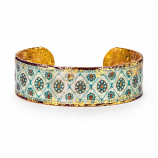 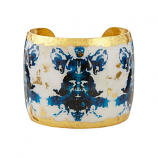 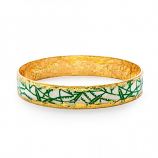 Have Questions About Our Fashion Gold Bracelets Collection?